Telecom company, Dhiraagu has donated MVR 200,000 to assist in flood relief efforts. In addition to donating to MVR 200,000 to the National Disaster Management Center to assist in relief efforts, the telecom company also provided emergency hotline facilities to the Center. Our thoughts and well wishes go out to the families affected by today’s flooding. CEO of Dhiraagu, Ismail Rasheed said Dhiraagu made the donation to help the families affected by flooding, and expressed sympathies to the affected families. 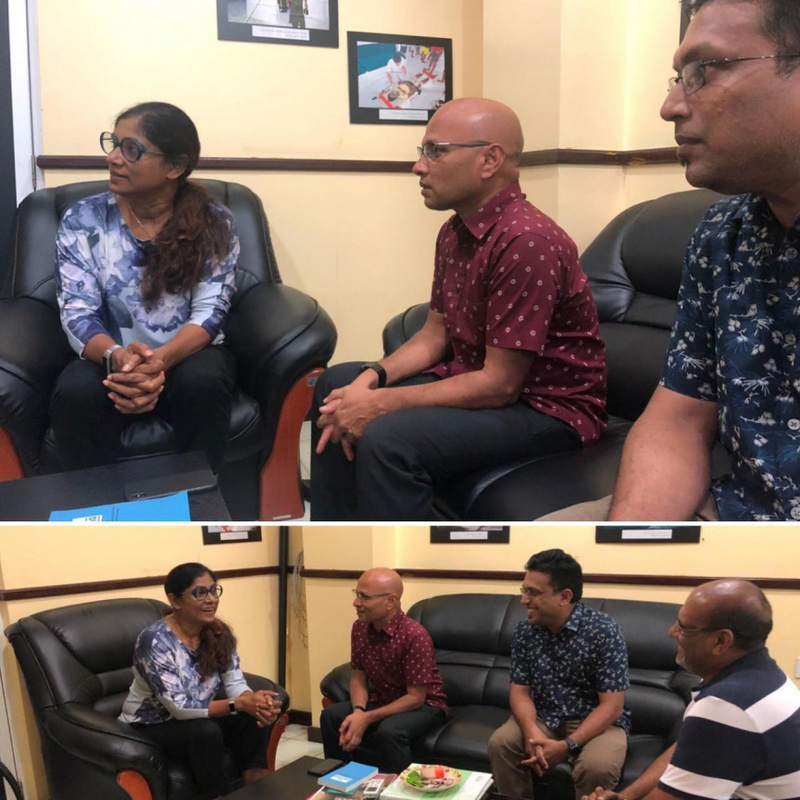 Minister of Defense Mariya Ahmed Didi has thanked Dhiraagu for its initiative and appealed to other local businesses to follow the example. Several businesses have taken initiative and joined in relief efforts, including LITUS Automobiles which is offering free servicing for motorcycles damaged due to flooding. 20 evacuees from two residences affected by Wednesday’s flooding remain under the care of Disaster Management Center.